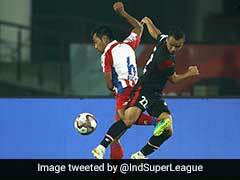 NorthEast United's are now placed third on the ISL table with 14 points from seven matches. 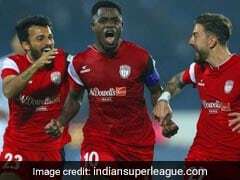 NorthEast United FC scripted a stunning comeback to stun Kerala Blasters FC 2-1 in a thrilling Indian Super League (ISL) encounter on Friday. 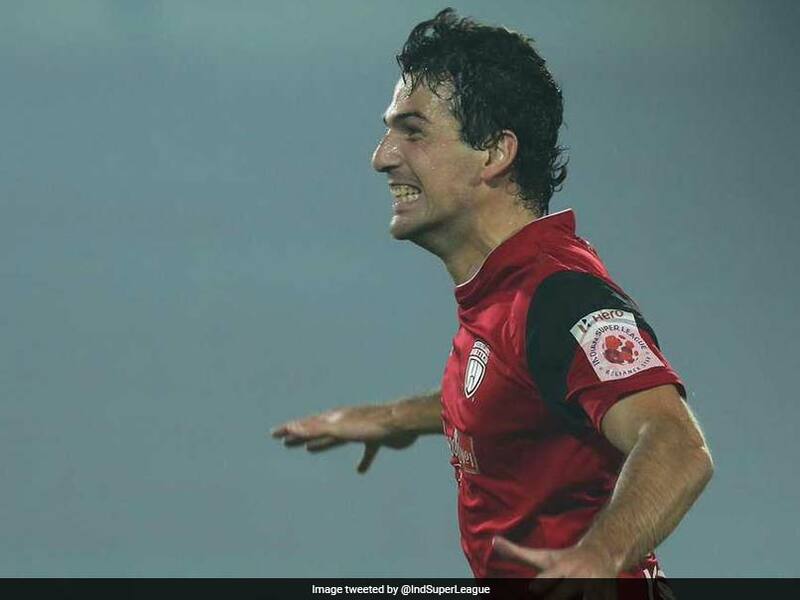 After a goalless first half, Matej Poplatnik scored in the 73rd minute to give Kerala the lead. However, a late Bartholomew Ogbeche penalty (90+3') and an even later winner from Juan Cruz Mascia (90+6') sealed all three points for NorthEast. 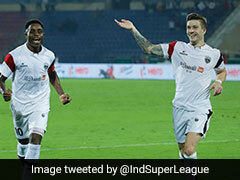 NorthEast United's first win on home soil sees them rise to third on the table with 14 points from seven matches, while Kerala remain at the seventh spot with seven points from eight matches. 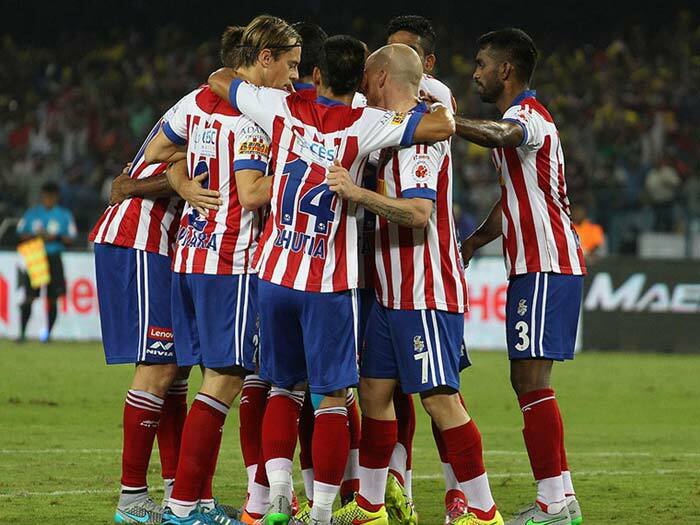 The hosts took control of the match early on and knocked on the doors of the Kerala defence. 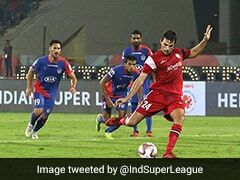 In the 10th minute, a Federico Gallego corner-kick that wasn't properly cleared by Poplatnik at the near-post fell to Ogbeche whose free header was brilliantly saved by Dheeraj Singh in the goal. 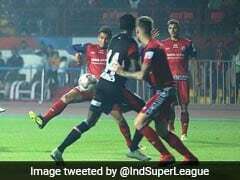 NorthEast United centre-back Mislav Komorski was next in line to send a free header wide, this time from Lalthathanga Khawlhring's cross. 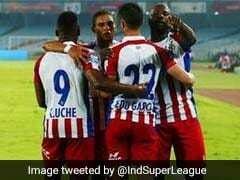 After the change of ends, Kerala Blasters brought on C.K. 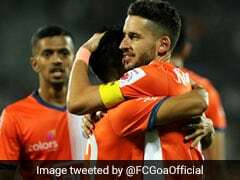 Vineeth at the hour-mark as David James sought a spark in the attacking third and the go-to player almost delivered a few minutes after taking the field. The forward received the ball on the edge of the box and unleashed a dipping shot that missed the target by inches. 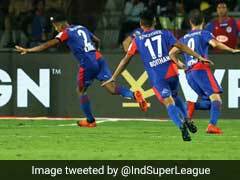 Kerala finally broke the deadlock in the 73rd minute through Zakeer Mundampara's corner-kick. The midfielder's delivery to the near post was headed into the net by Poplatnik who had drifted away from his marker.